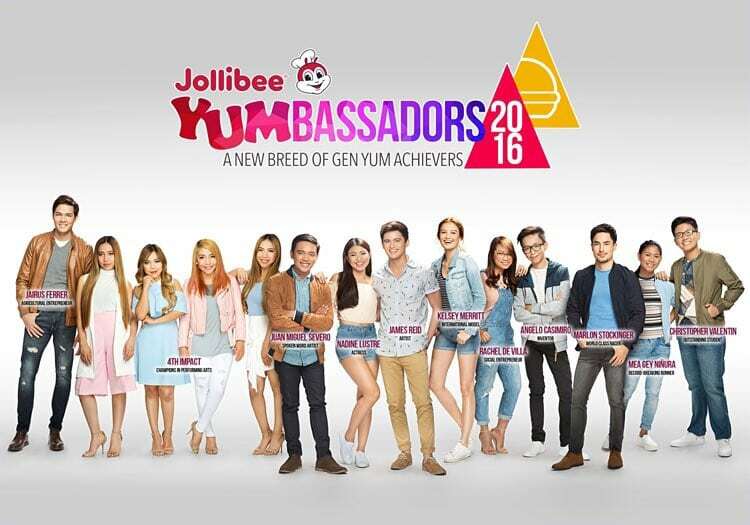 Welcome the 2016 Jollibee Yumbassadors - #ProudGenYum - All Chucked Up! 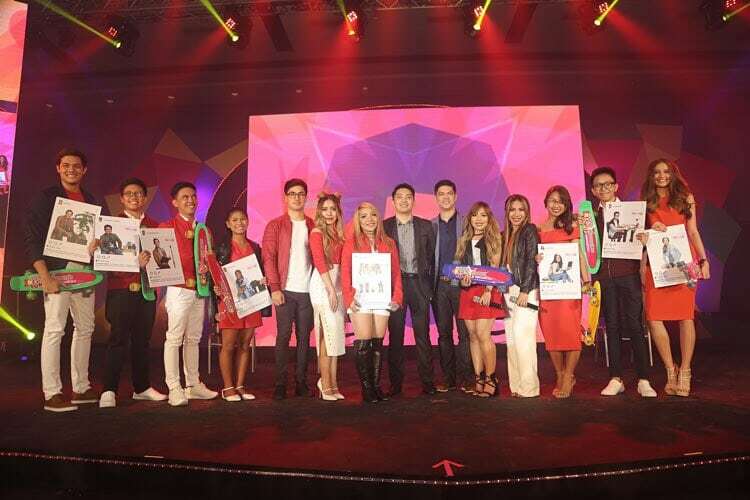 The country’s number one family fast food chain, Jollibee, has recently unveiled its newest batch of Yumbassadors — young Filipino achievers who have excelled and continuously trail blaze in their respective fields, serving as role models for today’s Generation Y. The world-class roster of Yumbassadors is composed of talented artists and reel-and-real life couple James Reid and Nadine Lustre; international model Kelsey Merritt; social entrepreneur Rachel de Villa; young inventor Angelo Casimiro; spoken word artist and performer Juan Miguel Severo; model and agricultural entrepreneur Jairus Ferrer; record-breaking runner Mea Gey Niñura; outstanding student and aspiring doctor Christopher Valentin; international race car driver Marlon Stockinger; and world-renowned all-girl group 4th Impact. 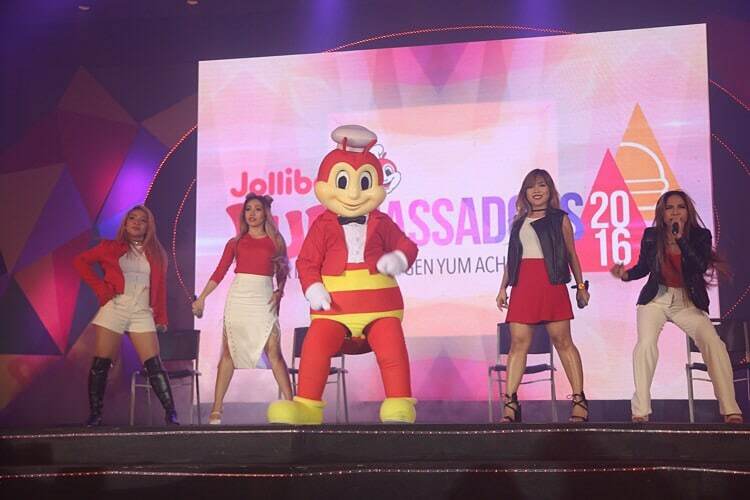 Congratulations to Jollibee’s newest batch of Yumbassadors. May they serve as an inspiration to the younger generation — our millenials — who will shape our society in the future. Cheers! ‹ Movenpick Hotel Mactan Island Cebu – A wonderful getaway! › Grey Goose Gastronomique – A Grey Goose VX coming out party!